Ripljus i stearin. 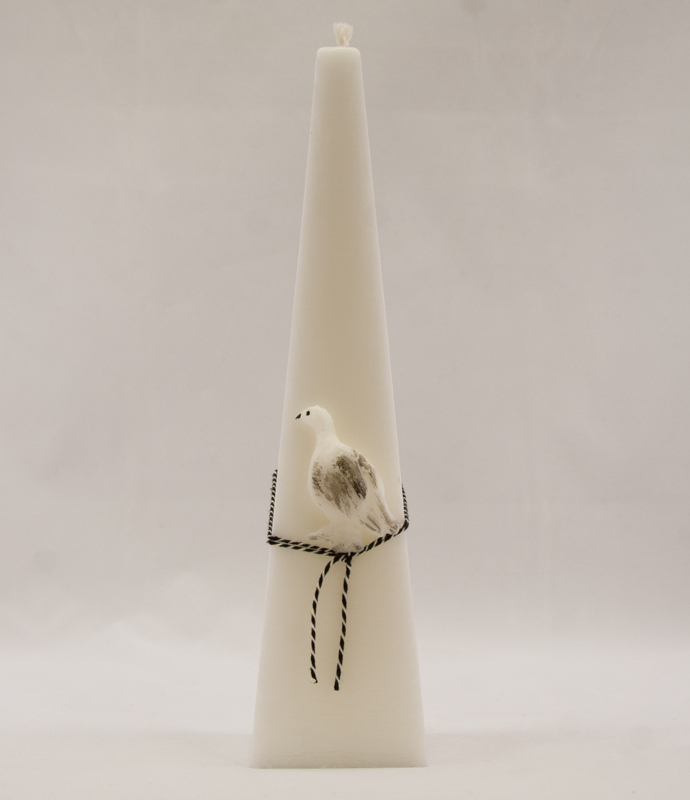 Höjd 25 cm. 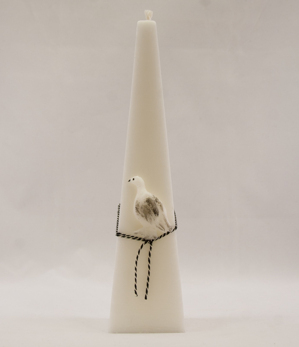 Candle with a white grouse. Hight 25 cm.